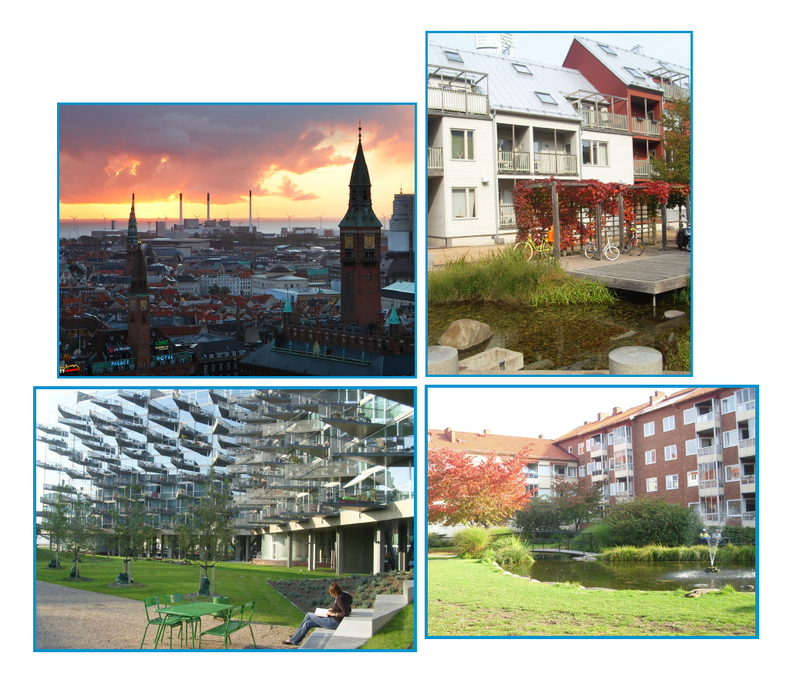 This report draws conclusions from the TEN Group visit to Copenhagen and Malmö on the 23rd and 24th September 2010, which was the seventh annual study tour to a major European city. The visit focussed on Danish experience in taming the car and in developing planned urban extensions, and on Swedish experience in regenerating Malmö as an exemplary sustainable city. We learned how the new Copenhagen Metro has been funded out the uplift in land values resulting from the development of Ørestad new town, which runs along either side, near the airport. We also saw how in Bo01 in Malmö’s Western Harbour, and in Augustenborg, a major housing renewal scheme, Swedish planners and designers were putting sustainable development principles into effect. Both cities offer replicable lessons for London and other cities that are trying to minimise their environmental footprints. What is TEN? TEN is a small group of senior local government officers in London who have met regularly over seven years to share ideas and exchange knowledge on how to achieve urban renaissance. Using the principle of looking and learning they visit pioneering projects to draw out lessons that can be applied in their own authorities. In the process the members develop their skills as urban impresarios and place-makers, and are able to build up the capacity of their authorities to tackle major projects.